Posted on 01/02/2019 by Robert Smith	in Live Review and tagged Anita Baker, Detroit, MGM National Harbor, R&B, soul. 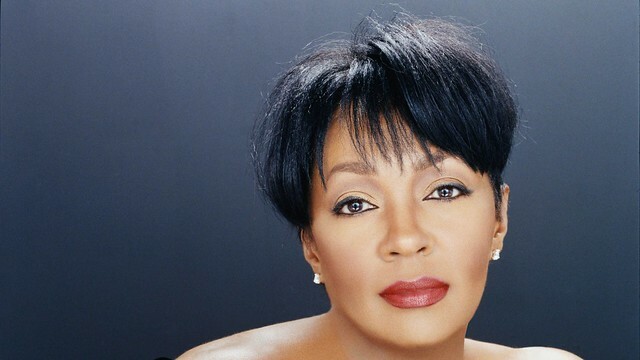 Anita Baker is one of few leading R&B acts to garner critical and musical acclaim with a husky ember tone and jazzy tempo, a pleasant contrast with many of her contemporaries. These traits afforded her a 30-year career, which is now its on farewell tour — a tour that visited MGM National Harbor recently.